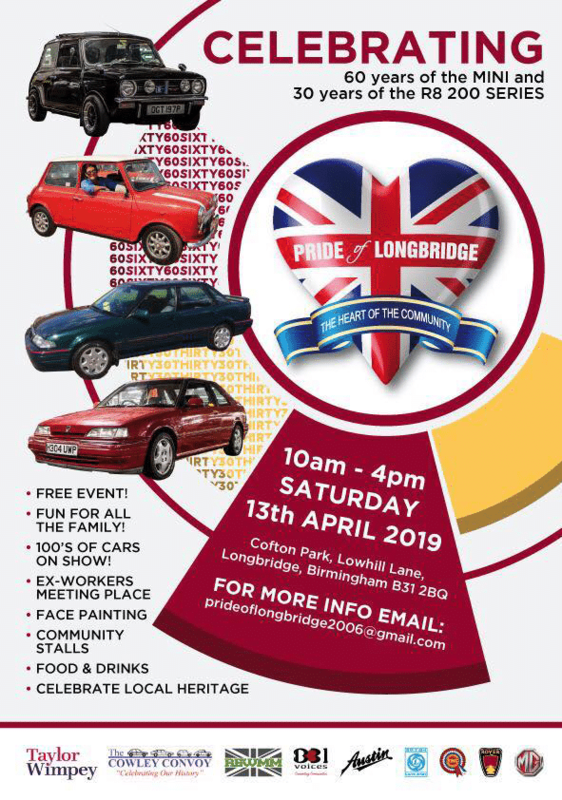 Pride of Longbridge’s annual gathering which celebrates local car heritage, returns to Cofton Park, Longbridge on Saturday 13th April. 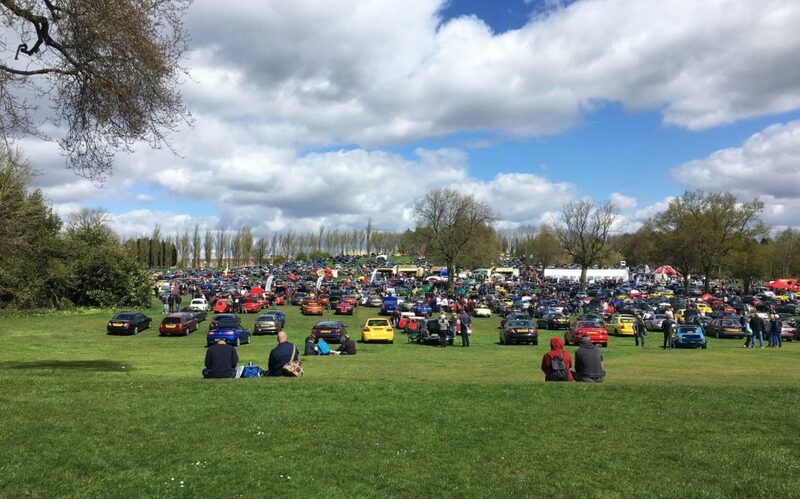 The wonderful event is a real gem in the social calendar, bringing car enthusiasts, ex-workers and the local community together for a day of sharing and creating new memories, exchanging stories, remembering what once was with fondness and pride whilst embracing the present with optimism and hope. With hundreds of cars on show, face painting, community stalls and food and drinks – this FREE event is fun for all age groups. For the 60th anniversary of the tiny classic, Pride of Longbridge are collecting Mini Memories. 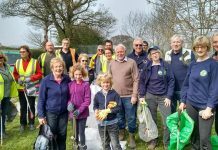 If you have photos, memorabilia, stories please email prideoflongbridge2006@gmail.com with MM in the subject line. 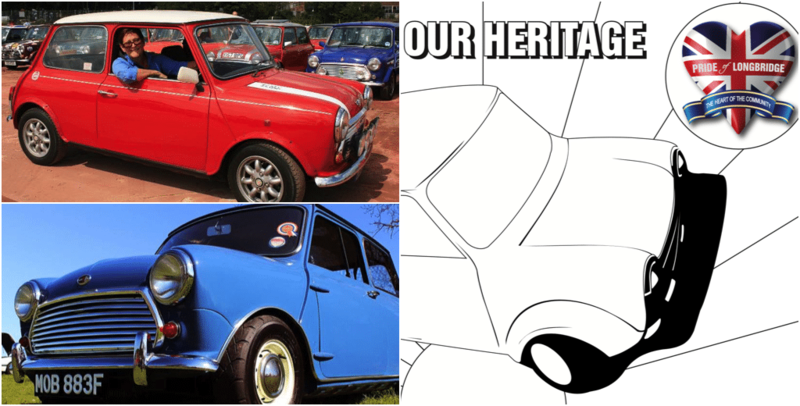 All ages are invited to take part in the colouring competition, celebrating local motor industry heritage, including 60 years of the Mini. 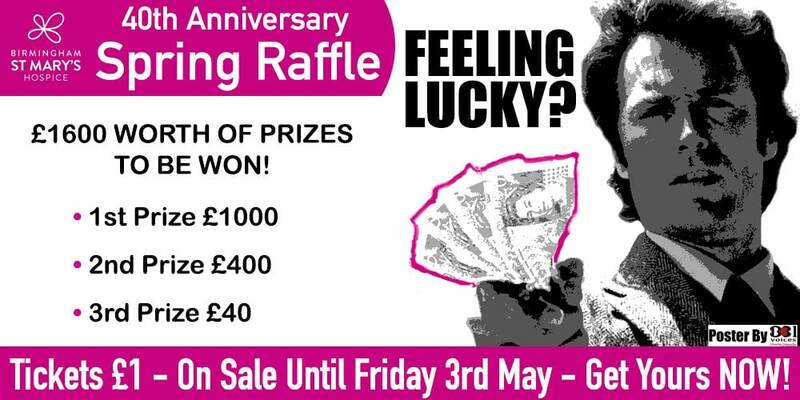 Prizes include: family cinema tickets, a family bucket from Longbridge KFC, a voucher for Tony Geraghty Butchers and much more. 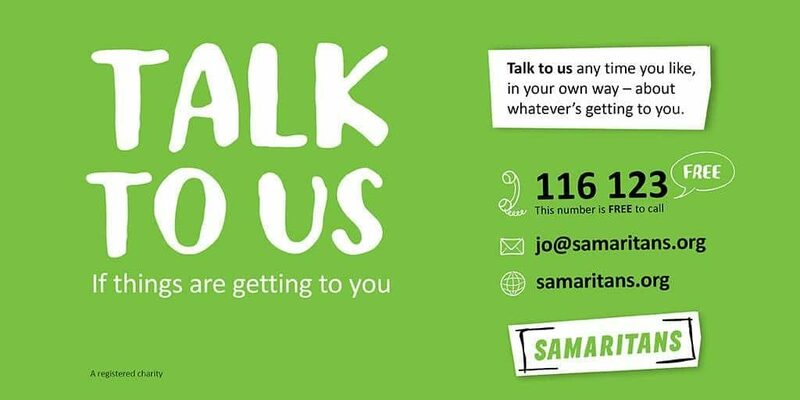 For more information and how to enter, see HERE. 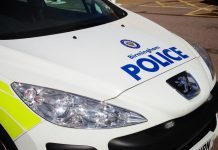 Any vehicle with a Longbridge link is allowed on to the park itself – from historic early Austin models to iconic Minis, through 80s and 90s models like the Metro and Montego, the popular Rover 25 and 75, right through to present day MG Motor models, still designed at the Lowhill Lane design centre.